"Is there any HEVC Player that can play HEVC videos smoothly? I’ve got some HEVC videos, but the current video player couldn’t play HEVC video. I’m wondering if there is any HEVC media player that could recognize and play HEVC video." With the H.264 being a common standard in video compression, there comes an even higher standard. That’s H.265, also known as HEVC (short for High Efficiency Video Coding). The H.265 provides even better video compression than H.264, offering the same file size but in higher compression rate. However, being a new video compression standard, currently not all media players could play HEVC/H.265 videos. 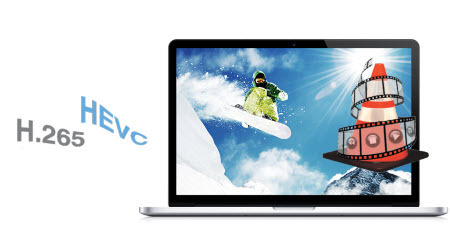 You need to get a professional HEVC video player to play and watch HEVC video files. 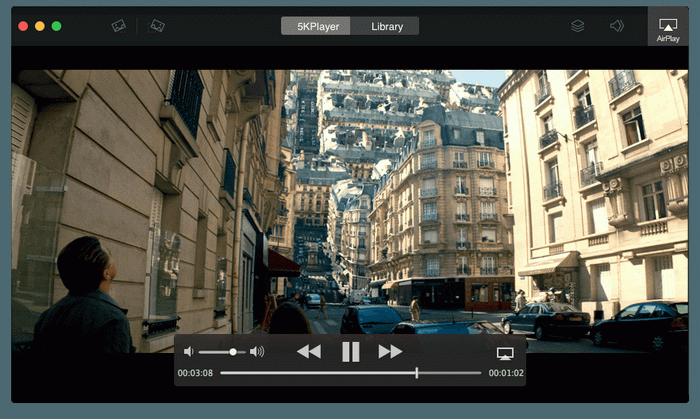 In this post, you will learn how to play HEVC videos in different ways. 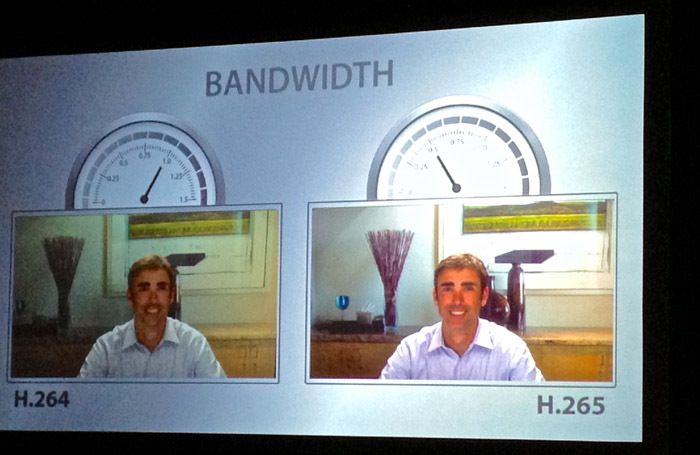 Part 1: What is HEVC/H.265? HEVC, short for High Efficiency Video Coding, also known as H.265 and MPEG-H Part 2, is a video compression standard, one of several potential successors to the widely used AVC (H.264 or MPEG-4 Part 10). In comparison to AVC, HEVC offers about double the data compression ratio at the same level of video quality, or substantially improved video quality at the same bit rate. It supports resolutions up to 8192×4320, including 8K UHD. The idea of HEVC is to offer the same level of picture quality as AVC, but with better compression, so there’s less data to deal with. This is key if we want 4K/Ultra HD broadcasts (including satellite), 4K Blu-rays, and more. High Efficiency Video Coding (HEVC, or H.265) is the latest video compression standard developed by the Motion Picture Experts Group (MPEG), finalized in 2013. HEVC is able to compress video up to twice as efficiently as AVC, letting you encode a video in a file that is about half the size of AVC at the same quality level. The higher compression efficiency also means that for a given bit rate or file size, HEVC encodes video with significantly higher quality than AVC. The higher compression efficiency of HEVC will enable efficient recording and distribution of Ultra High Definition (UHD, 4K, 2160P) video. While UHD has four times as many pixels per frame (3840 x 2160) as HD video (1920 x 1080), HEVC will enable UHD to be encoded with reasonable bit rates (roughly twice the bits per second required for good HD video today, instead of 4x the bit rate). While HEVC is essential for efficient storage and distribution of Ultra High Definition video, it provides the same benefit at smaller video picture sizes (High Definition, Standard Definition, etc.). There is no need to wait anymore. HEVC is ready now, and the x265 HEVC Upgrade will let you take full advantage of the benefits of HEVC. There are 3 different ways to play HEVC video files, respectively making use of H.265 codec pack, HEVC media player software and HEVC video converter. H.265 codec pack would enable your media player recognize HEVC videos, 3rd-party HEVC video player could directly play HEVC videos, and HEVC video converter could help you convert and decode HEVC video in other video codecs that are friendly with your media player. Install 3rd-party HEVC/H.265 meida player is without doubt a wonderful and time-saving solution. Generally speaking, 3rd-party HEVC/H.265 video player could recognize and play videos with all codecs, just like Leawo Free H.265 Player. Also, you could use HEVC/H.265 video decoder to decode H.265 video and save in other friendly video codecs that are accepted by your computer media player. An HEVC/H.265 video decoder could let you enjoy HEVC/H.265 videos on any media player and portable device, just like Leawo H.265 Video Decoder. To make it more convenient for you to get a wonderful H.265 video player, here we’ve collected 5 free HEVC players for you to choose from. All of these free H.265 players could recognize and play HEVC video files smoothly on your computer, some of which even get mobile versions. Leawo Free Blu-ray Player is the best free H.265 player software for you to view H.265 videos on your computer. It supports to play media files in multiple video codecs like H.264, H.265, MPEG-4, etc. It is also free region-free Blu-ray disc player, free 4K video player, free audio player, free ISO player, etc. 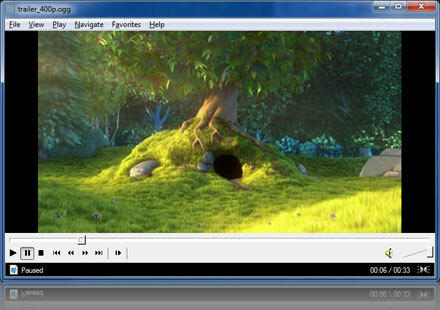 VLC is a free and open-source media player developed by VideoLAN. It has been famous especially among Americans for many years. It can play many codecs without the need of codec packs. But for playing an HEVC format video, it requires to download a specific x265 as a free software library and application for encoding video streams into the H.265/MPEG-H HEVC compression format. But if you click the "Download x265" button on that page, a landing page of "400 Couldn’t parse URL" would appear and you will fail in downloading the H.265 encoder for VLC. Media Player Lite is multifunctional media player that supports over 300 audio and video formats (FLV, MKV, VOB, MPG, WM, FLAC) and allows to play media files really comfortable. App includes such useful functions as playing content from SoundCloud and YouTube, creating/editing playlists; sleep timer and much more. 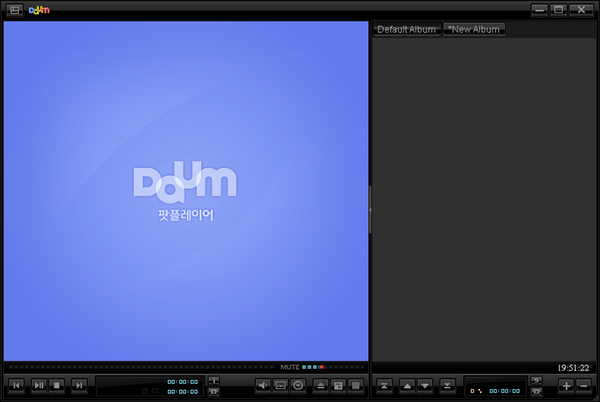 Also Media Player Lite allows to get more features with in-app purchase like additional audio/video codecs, watching videos from DVDs, equalizer. Potplayer also serves as a free HEVC player for HEVC/H.265 encoded videos playing as well as any other multimedia formats or codecs like H.264, MP4, FLV, MKV, AVI, MOV etc. 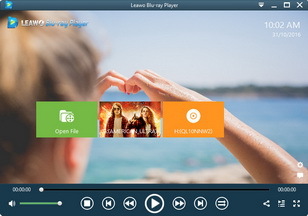 Besides, other than the powerful ability of playing HEVC codec videos, you can also download 3D and blu-ray movies/videos for playing on this marvelous video player, which makes it unique among the best HEVC players. But sadly it’s only available on Windows.